Our event designers and floral team are always creating fabulous designs and once again, we added pizzazz to a recent party. 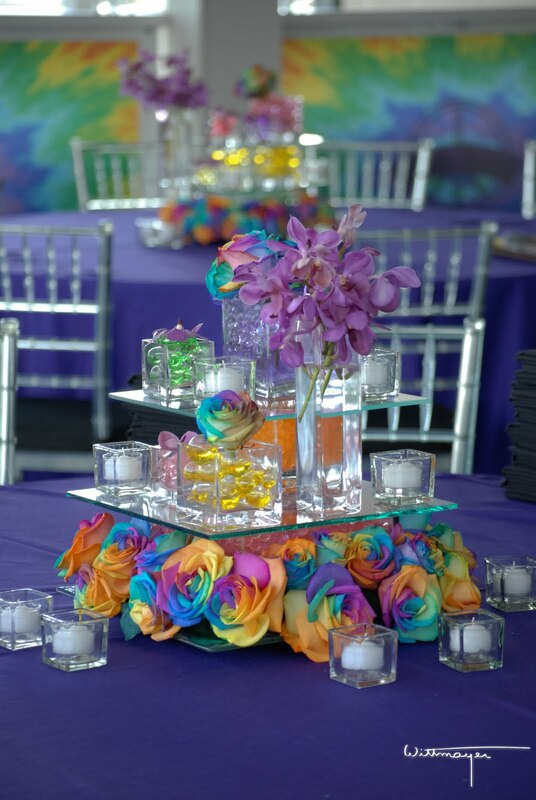 Always up on the newest, latest and greatest trends, one of our favorite designs that mesmerized guests at a Mitzvah we did were centerpieces filled with stunning, jaw-dropping tie-dyed roses. That’s right…it was a spectrum of colors which burst from these roses and they were the talk of the party!! 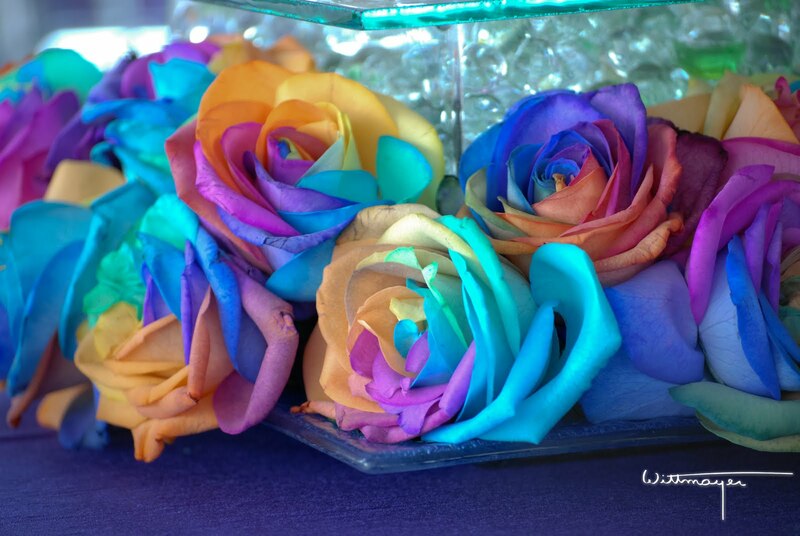 The one question everyone asked was, “How do you make these tie-dyed roses?” The answer: Roses this special and exquisite were imported from our top sources who are masters at this process and inject pigments into the rose stems using hypodermic needles. The result was a breathtaking surprise for everyone. A throw-back to the seventies, they were quite elegant with a fresh new spin. 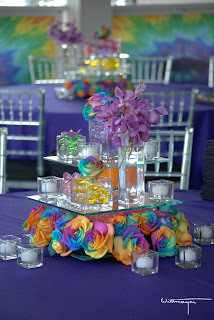 It was another legendary party that guests are still raving about and the psychedelic flowers were a big hit at the party! 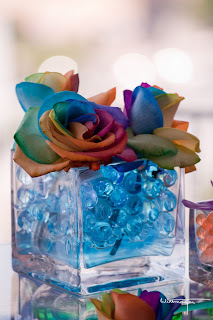 This entry was posted in A Legendary Event, eric wittmayer, event design, floral, Tie-Dyed Roses. Bookmark the permalink.